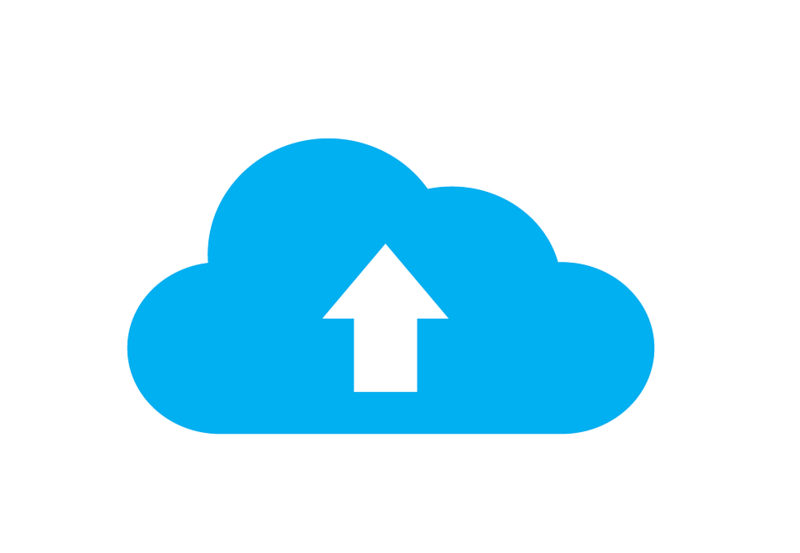 Cloud Storage is simply data storage in a provider’s data centers. Different types include File Storage, Archive Storage, and Offsite Backup Storage. The storage environment may be pre-integrated with leading archive or backup software (CommVault, EMC, Symantec), making storage incredibly easy to use. Cloud storage can be very basic or advanced enough to integrate with Active Directory and sync with the client’s on-premise storage. For example, after installing an untested software patch, a customer needed to roll back to a previous point in time. They shipped back the proper tapes only to find that the data was no longer usable, meaning they had to roll back even further and lose data in the process. The bad experience was enough to push their dislike of tapes over the top, and they began searching for another solution. With cloud storage, they were able to continue using their current backup software and push copies to the cloud for offsite protection. Multiple copies of the data were stored in multiple locations, and the customer could access the data from any location, providing more accessibility and reliability than their previous solution. To best review your business needs and goals, consult with an agnostic technology agent or consultant to gain a deeper overview of the wide range of Cloud Storage solutions and providers. In addition, to assisting you with procurement, the agent can also handle ongoing support.